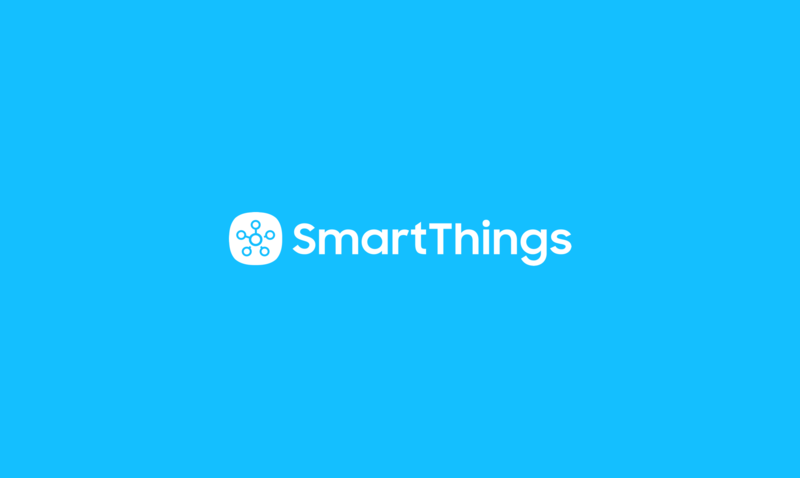 We’re excited to announce that five new devices are now compatible with the SmartThings open platform. Each of these new devices will now appear in the SmartThings app under the Things category of SmartSetup. 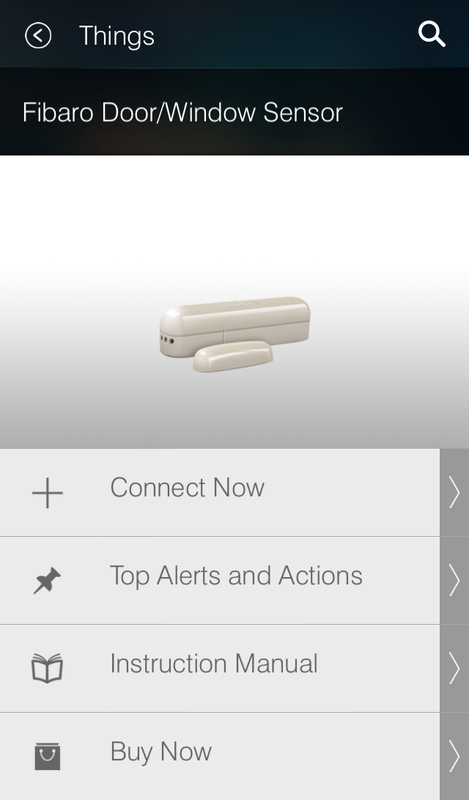 To connect them to your SmartThings Hub and account, simply tap “Connect New Device” in SmartSetup. Close your eyes, inhale deeply, and focus on achieving total climate nirvana while saving energy with this drop-dead gorgeous smart home thermostat. This new integration allows you to control and automate the Zen thermostat directly from the free SmartThings app. The thermostat’s LED screen provides clear and simple feedback, with icons that only display when they’re required. It’s available in black or white to blend in seamlessly to your home’s aesthetic. 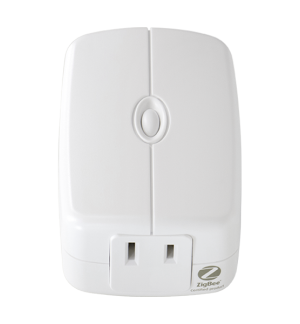 Like the SmartPower Outlet, the GE Plug-In Smart Switch is a portable, pluggable ZigBee outlet can turn lamps, electronics, or small appliances into a “smart” device that you can control and automate from the SmartThings app. 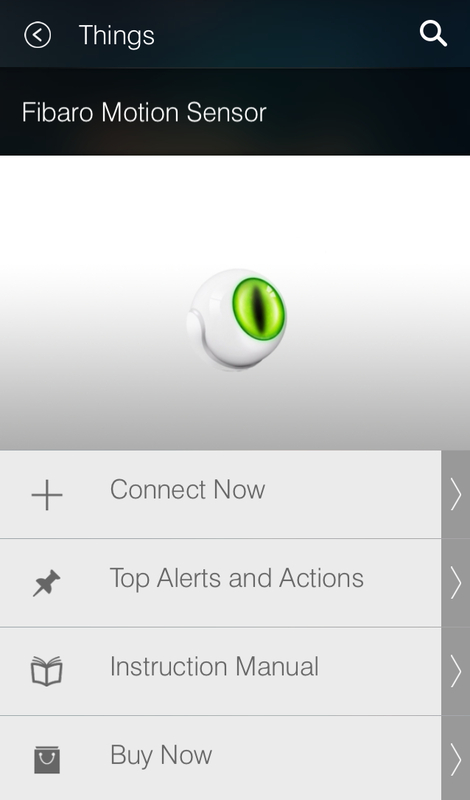 From the free SmartThings app, you’ll be able to see if you’ve left any lights or electronics on after you’ve left, turn things on or off from anywhere, and set lights and electronics to automatically turn on or off when different things happen–like when people enter a room or leave home. The GE Plug-In Smart Dimmer is a portable pluggable device that provides the same controllable and programmable functionality as the GE Plug-In Smart Switch, but it also lets you dim or brighten lights to your preference. 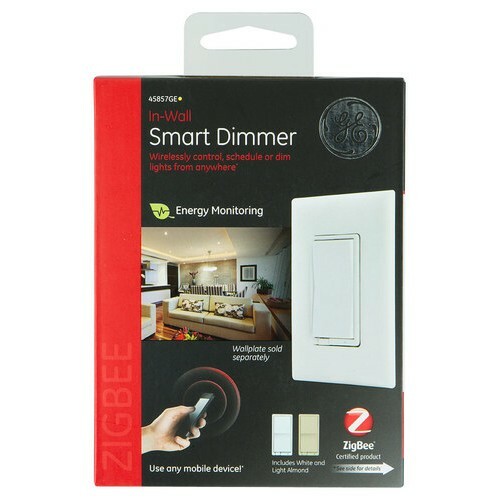 By plugging in lights, small appliances, and electronics to this ZigBee dimmer, you’ll be able to control them from anywhere, automate them to turn on or off when different things happen, and manually dim or brighten lights–all from the free SmartThings app. This in-wall light switch allows you to control and automate overhead lights and ceiling fans from anywhere using the free SmartThings app, while also letting you manually control it by tapping the switch directly. The ZigBee switch utilizes your home’s existing wiring. It easily replaces your old light switch and integrates seamlessly with 2-way and 3-way systems. Like the GE In-Wall Switch, this ZigBee device allows you to control and automate overhead lights and ceiling fans from anywhere, but it also lets you brighten and dim overhead lights to match your preferences. 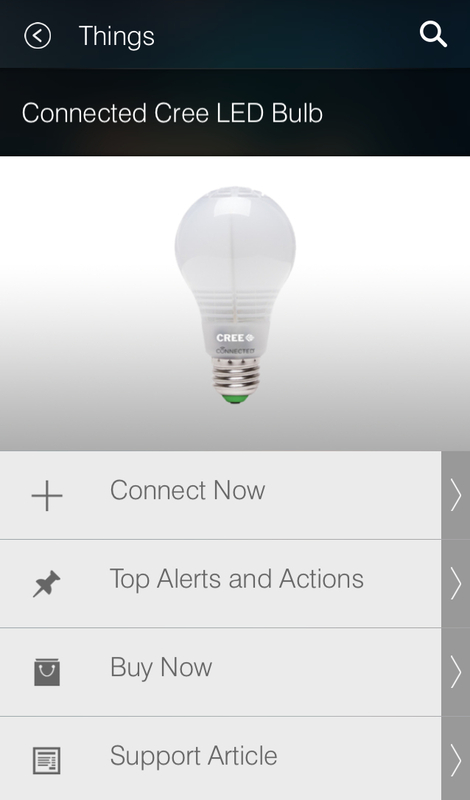 Recently named one of the world’s 50-most innovative companies by Fast Company, Cree’s connected LED bulb can be now automated, controlled, and monitored directly from the SmartThings app. The bulb has an estimated yearly cost of only $1.27, and will save homeowners and renters an average of $127 on electricity bills during its 25,000-hour lifetime. Best of all, with a cost of $14.97 at most Home Depot stores, the Connected Cree LED Bulb is just about the most affordable smart bulb on the market. The Fibaro Motion sensor is a Z-Wave device that will notify SmartThings customers whenever there’s unexpected motion in their home, while also monitoring temperature, light, and acceleration. 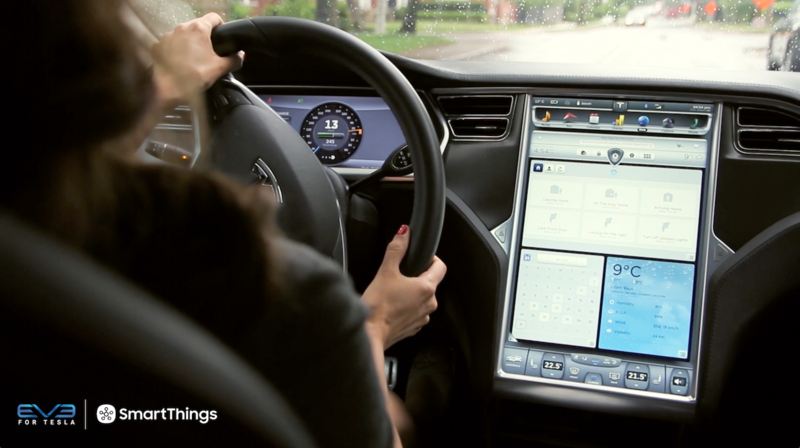 The device features an LED indicator on the front, and can illuminate different colors depending on whether motion or acceleration is detected. With a diameter of just 44-millimeters, its small size and sleek white frame will simultaneously blend in to the background of your home, while also keeping an eye on it. 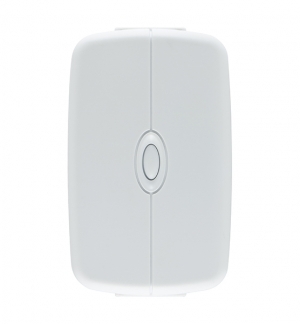 The Fibaro Door/Window sensor is a SmartThings-compatible Z-Wave device that can send you a notification when a door, window, cabinet, safe, garage door, or other object is opened or closed. 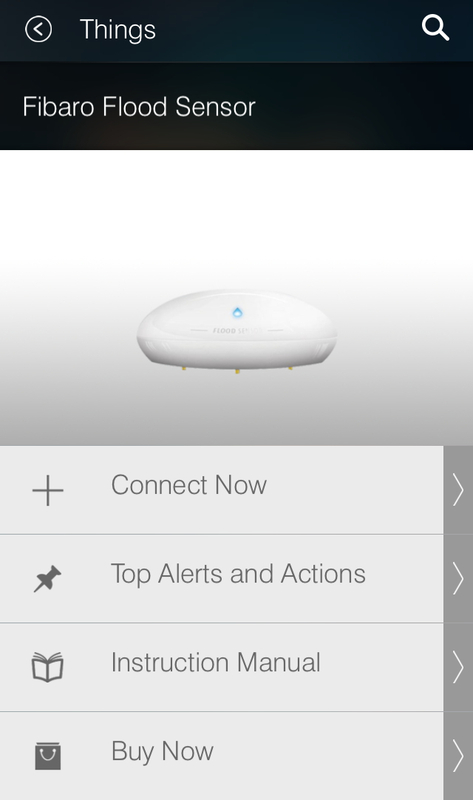 By integrating the Fibaro Door/Window sensor with your SmartThings setup, you can do things like know when kids come home from school and automatically turn on the lights, be alerted if there’s unexpected entry in your home and trigger an alarm to blare, secure dangerous or off-limit areas of your home like cleaning supply cabinets, and gain peace of mind by knowing when people come and go. 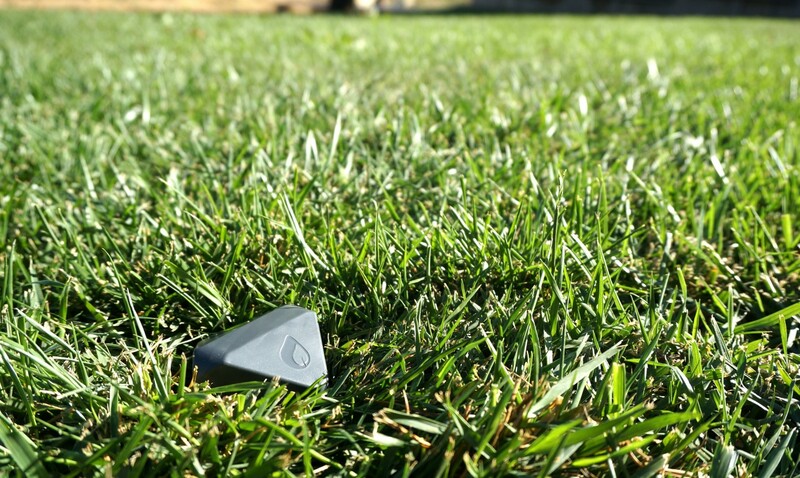 The Fibaro Flood sensor is a SmartThings-compatible Z-Wave device that can detect water and send you an immediate alert on your smartphone if moisture is detected where it doesn’t belong. It can also measure temperature and send you notifications if the temperature rises above or drops below a certain level. 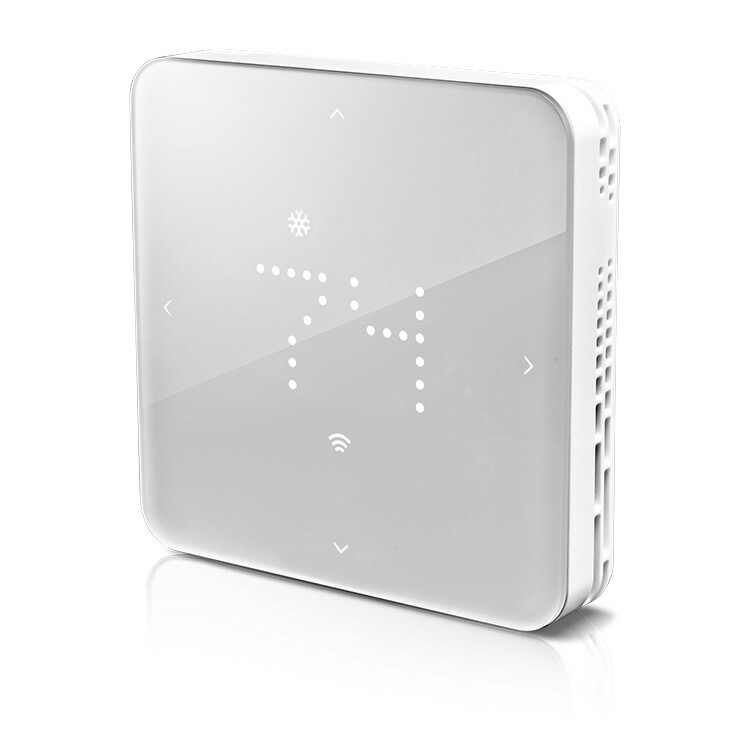 By integrating the Fibaro Flood sensor with SmartThings, you can do things like automatically shut off a water valve if there’s a leak, ring an alarm to notify you of a little water before it becomes a big problem, or automatically turn on a space heater or window A/C unit in response to unexpectedly hot or cold temperatures in areas of your home like a basement or study. 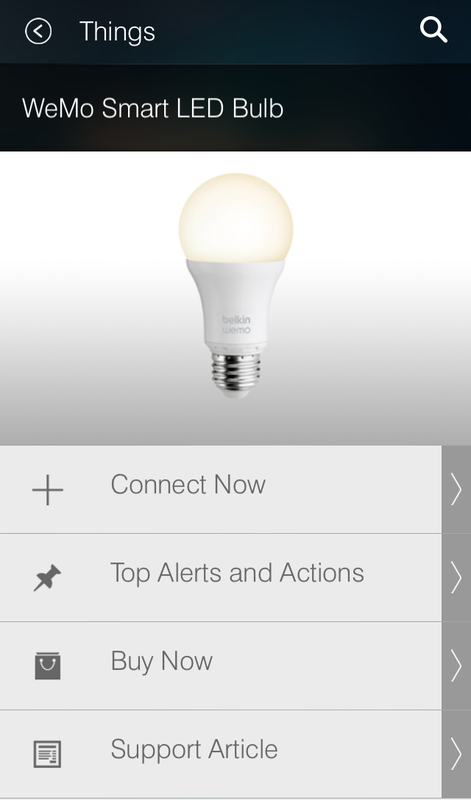 The WeMo Smart LED Bulb is a SmartThings-compatible ZigBee bulb that can be connected directly to your SmartThings Hub without the need for the WeMo Link bridge. In addition to being able to turn your lights on and off remotely, you can also dim and brighten this bulb. SmartThings customers can turn their WeMo lights on and off from anywhere to make it look like they’re home, adjust them to set the mood, or automate them to come on and off at set times or when different events occur (such as a person arriving home or motion ceasing in a room). The WeMo Smart LED bulb has an average annual cost of just $1.14 and an average life expectancy of 23 years–so you may want to include it in your will. 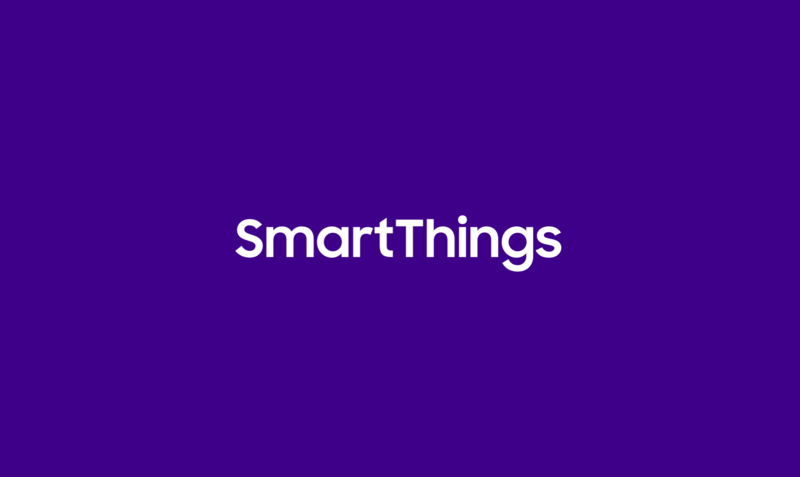 Here is a list of all products that have been tested by SmartThings and verified as compatible.